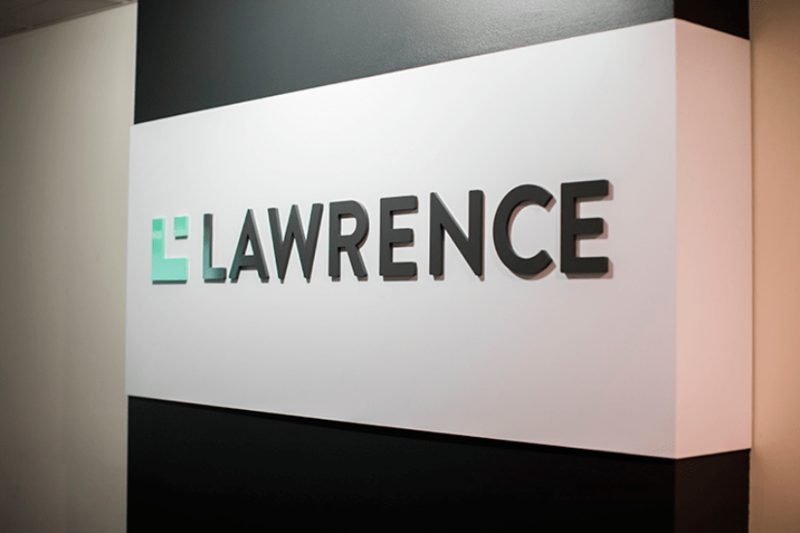 Lawrence is synonymous with results focused accounting. What you may not know is the team are equipped to help you with every aspect of your financial world. Lawrence brings together the brightest minds in Finance under one roof, a place where accounting rubs shoulders with lending, financial planning, bookkeeping and SMSF. Here at Lawrence we’re financial professionals who understand that business doesn’t operate in isolation, and neither should your key advisers. When was the last time your Accountant, Financial Planner, Broker and Business Advisor got together? It would take a month just to agree a date! In our Mount Pleasant offices you’ll find your Accountant talks to your Financial Planner, who sees your Finance Broker and is having lunch with your Business Advisor. Why? Because they have a common goal - to make sure you succeed in business. We assist businesses in the Perth metropolitan area and regional Western Australia. 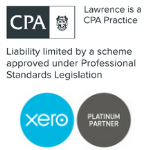 Though Lawrence is now one of the largest mid-tier accounting firms in Perth - with the resources and expertise to match - we are still dedicated to providing a personalised service normally associated with a much smaller organisation. Founded in 1996 by brothers Joe and Tom Lawrence, the firm was built to provide practical and forward-thinking accounting and business strategies. Over the years, Lawrence has expanded to around 50 staff, and although there are many new faces, the original team are still at the heart of the business. This consistency in leadership and vision means there is a strong culture of friendship, philanthropy and community within the workplace. Lawrence was built on the philosophy that real-world, hands on business experience was the best grounding for advice. In fact, one of the things our clients love about Lawrence Accountants and Financial Planners is their willingness to roll-up their sleeves and work alongside them at the coalface of their business. Today, Brent Fairhead is at the helm as Managing Director, taking the reins from Joe in January 2013. Brent is supported by a management team of committed professionals who have all been with Lawrence for over a decade. The team are well experienced across all aspects in the business world, helping businesses in a diverse range of industries from Oil & Gas, Hospitality, Engineering, IT, Marine, Building and Construction, Food Wholesale, Consumer Goods, Property, Earthmoving and Mining to name a few. Many of the partners at Lawrence have been with the firm since its beginning and have developed loyal and longstanding relationships with clients. We are proud of the fact so many of our clients have grown along with us over the years. have worked at Lawrence for a combined total of more than 100 years! Get in touch today while it's fresh in your mind. and financial services we deliver.